BE UNSTOPPABLE is a Program created for women, by women, to make a positive change to women’s lives everywhere! It is part of the Empowering Women to Thrive Series and is designed for all women, everywhere. BE UNSTOPPABLE Women’s Empowerment Program available anywhere, anytime online. We are delighted to bring you this highly interactive, life-changing online Program. Believe you can increase your confidence and self-belief, but are unsure how? Want to learn how to be more emotionally intelligent in all situations? Need to learn more about how to manage your stress and increase your resilience? Want to learn to communicate confidently and assertively? Want to fulfil your potential and reach your goals? Have a deep desire to become the best person you can be? It’s for the woman who wants to shift gear and take charge of her life. It’s for the woman who wants to move forward with confidence and make the life changes she’s always wanted to make, but felt she couldn’t. It’s for the woman who wants to get more out of her life than she is right now. It’s for the woman who wants to find a new direction in her life – career or otherwise. It’s for the woman who wants to find her voice and make it heard loud and strong. 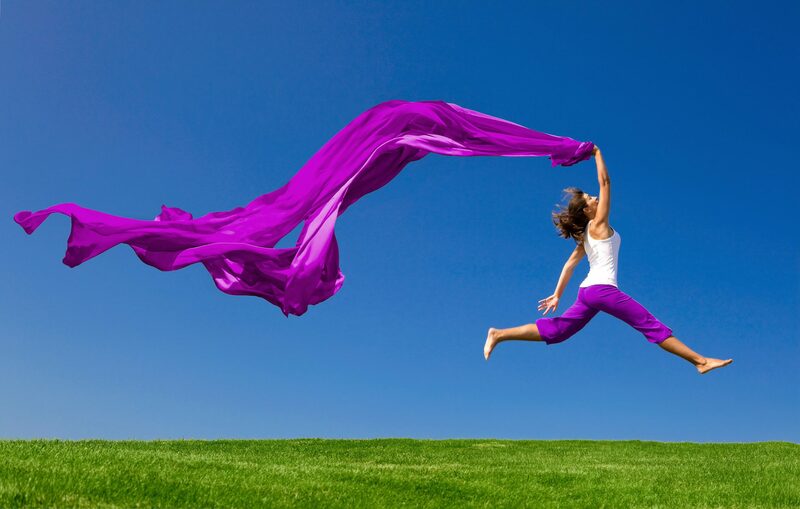 It’s for the woman who wants to bounce forward with new hope and energy. It’s for the woman who just wants to feel good about herself, her life and have peace! BE UNSTOPPABLE is written by Caryn Walsh, an international motivational speaker, experienced psychotherapist and women’s coach, who has trained, coached and counselled thousands of women over a 25-year career in all kinds of settings. She works with women in all settings, - in business, leadership roles, in their careers, those living with domestic violence and in unhealthy relationships, women struggling with low confidence and who find it hard to find their voice. Caryn is passionate about supporting women to become champions of their own lives and is well known across industries and continents for championing women’s causes at all levels. 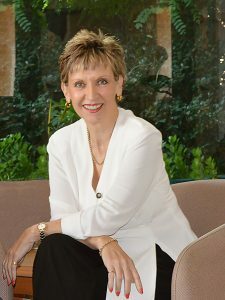 She has won 5 international and national Awards and coached the 2016 Australian CEO of the Year.